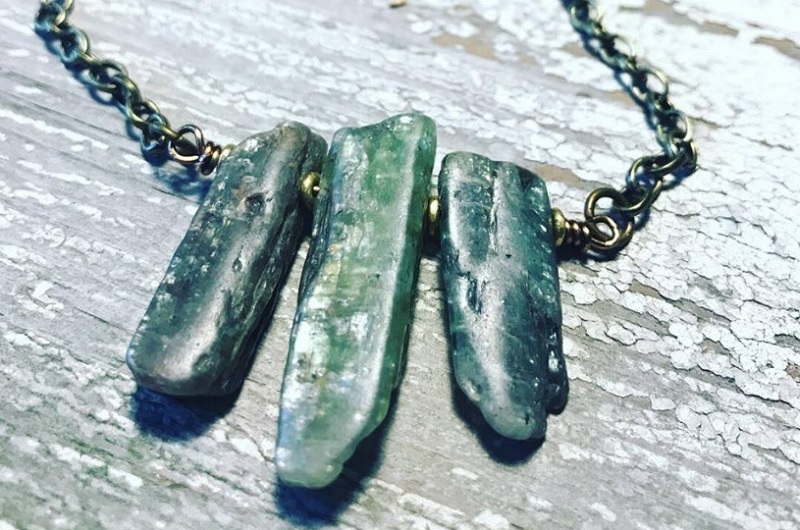 Bonnie Primbas, the owner and designer of DandelionGirlsCo, creates artisan jewelry made with natural gemstones, Swarovski crystals, brass chains and findings, old world finds, charms made of pewter and silver, plus all-natural leather. 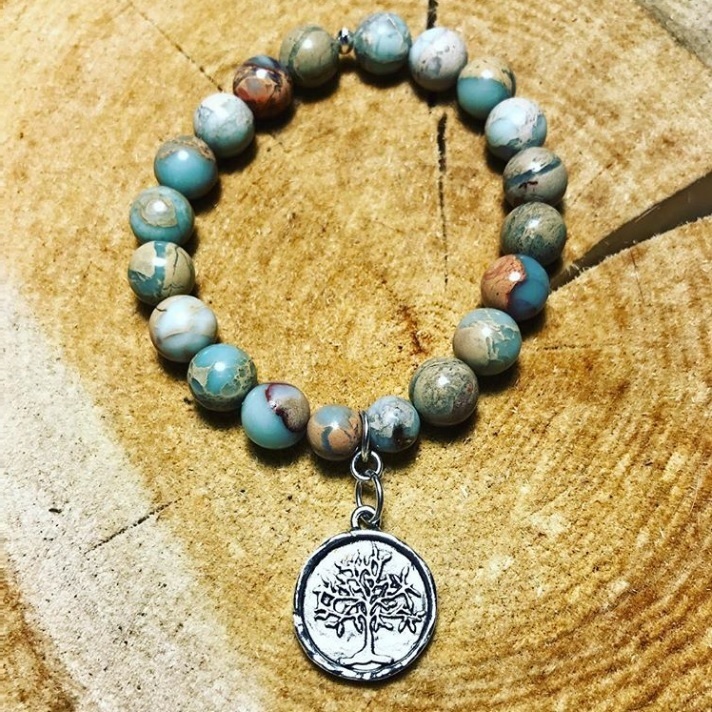 Shop with Bonnie of DandelionGirlsCo at the Oak Brook Artisan Market at Oakbrook Center on Sat & Sun, May 18-19, 2019. This 2-day outdoor market showcases the Midwest’s finest artisans in fashion, food, home goods + art. Bonnie’s passion is designing and creating jewelry. Each unique piece includes a hand stamped charm that features a dandelion flower. Modern styles with a vintage touch is the specialty of DandelionGirlsCo. Custom design requests are welcome.